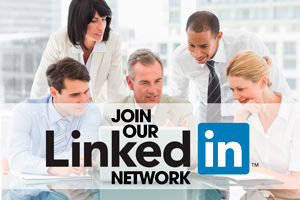 The Credit Hire OrganisationeXchange (CHOX) has processed over 350,000 transactions, according to Sherwood Technology Solutions, the company behind the exchange. 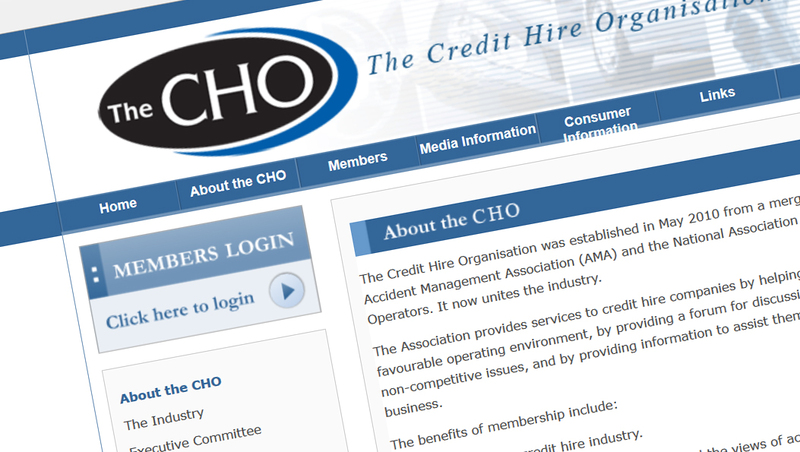 CHOX is an electronic portal which helps motor insurers to process replacement vehicle hire and repair claims with Credit Hire Organisations (CHOs). Colin Foster, managing director at Sherwood Technology Solutions, said that the milestone showed that the future was “extremely bright for our CHOX customers”. “The exchange continues to evolve with the dynamics of the replacement vehicle hire market by introducing new modules, business rules and strategic partnerships,” he said. “With its initial launch focussed on credit hire, CHOX has since expanded into direct repair billing, protocol and bilateral agreement management, decision support integration and direct hire,” added Foster. He said that there was a growing appetite for a bipartisan exchange system that enabled insurance claim handlers and credit hire organisations to transact openly and transparently and that CHOX had delivered a blueprint for this very need. Mike Kemp head of credit hire and damage litigation at ERS Claims, which was responsible for the 350,000th claim, said that the company had been using CHOX since March 2011 as it enabled staff to focus on the salient issues by allowing them to settle or repudiate credit hire or repair claims much more efficiently. “In the standard adversarial approach to negotiating credit hire claims, a handler may spend months negotiating down a bill, saving money and pleasing their bosses. But what was the cost of their time in achieving the saving? If it’s more than the money saved, then it negates their efforts,” he said.